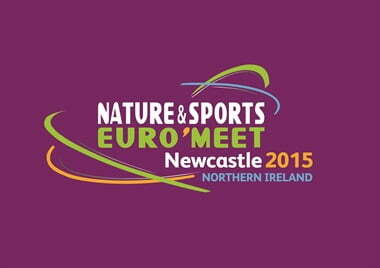 Nature & Sports Euro Meet in Newcastle 2015. 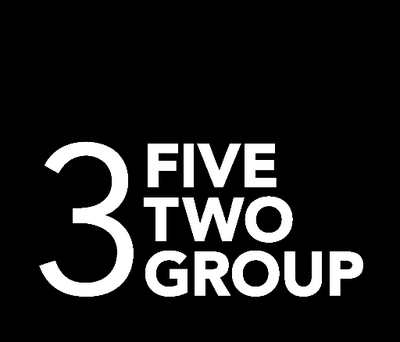 The Nature and Outdoor Sport Euro’meet is a major conference held every 2 years by the European Network of Outdoor Sports which explores the current issues relevant to those who promote, develop and practise outdoor sports throughout Europe. In 2015, the Euro’meet will be held in Newcastle in the fantastic Slieve Donard Hotel where the Mountains of Mourne sweep down to the sea. The conference will provide insights into how to develop sustainable and responsible participation in outdoor sports and also how to generate better economic benefits for an area through outdoor sports.